Last Autumn Nektarina Non Profit joined the Green Screen Fest in Belgrade, Serbia, and helped promote the importance of reducing our GHG emissions, carbon emissions in particular. 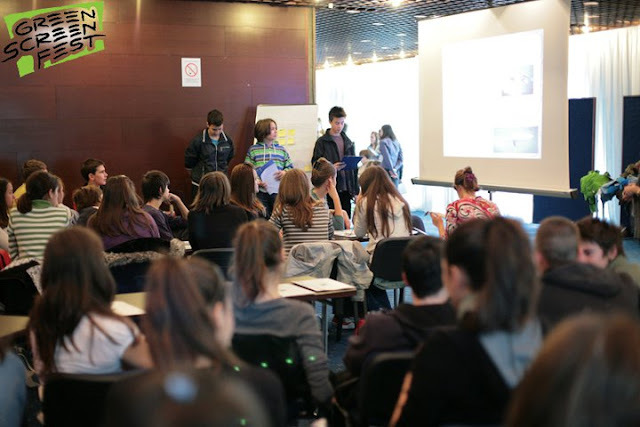 We partnered with Serbian non profit organization Ecoist and together we worked intensely on raising awareness on the negative impact carbon emissions have on our environment, particularly in densely populated large urban areas, such as Belgrade. The response we've had was outstanding, and a large number of youth participated in workshops we've held during Green Screen Fest. You can get a feel of the last year's atmosphere by browsing through this photo gallery. This year we are continuing this great collaboration, and we are partnering with the Green Screen Fest once again, to help highlight some of the environmental issues our communities, regions, and the entire world are dealing with. We, here at Nektarina Non Profit, consider film a very powerful medium, and we believe that film is making a wonderful and innovative way to tell stories about environmental and activist issues. 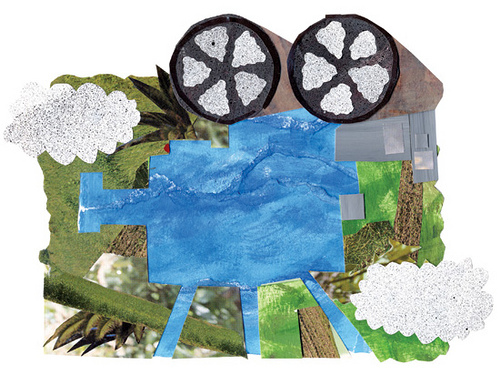 A film festival takes that affirmative impact even further, as it connects with the community to inspire positive action around environmental issues represented by screened films. Furthermore, social and environmental organizations will have a chance to set up booths at the festival (as they did last year) to showcase the productive and progressive change they are making within their communities. Green Screen Fest aims to increase awareness of key environmental issues by bringing together film makers, experts, policy makers, politicians and the wider community in an open conversation about the world we live in. Green Screen Fest will be held in Belgrade, from 14th till 16th November 2011, and we are very proud to be their partner. We are hoping to see you all at the festival this November.